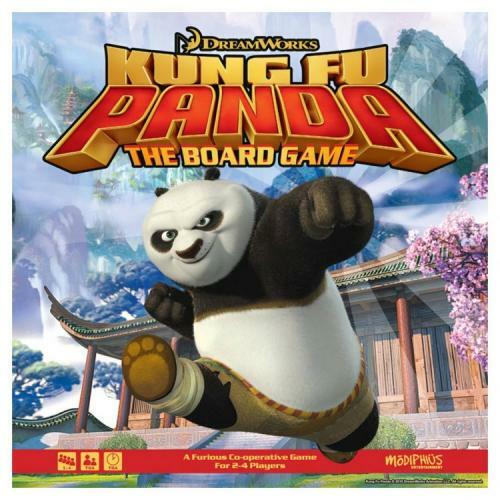 Fill in your details below and we will let you know within 24 hours if we can get Kung Fu Panda: The Board Game to you with haste! A furious real time dice rolling miniatures action adventure game where Po and the Furious Five must go on quests to battle villains and save the Valley of Peace. Choose your favorite Kung Fu Master to play through the game and experience massive replay value with 3 different modes, varieties of characters to play as and special moves to try over 9 unique Scenarios. Includes Young Masters mode and tutorial Scenarios specifically designed for younger plays. Each of the heroes in Kung Fu Panda: The Board Game will be represented by a custom miniature.